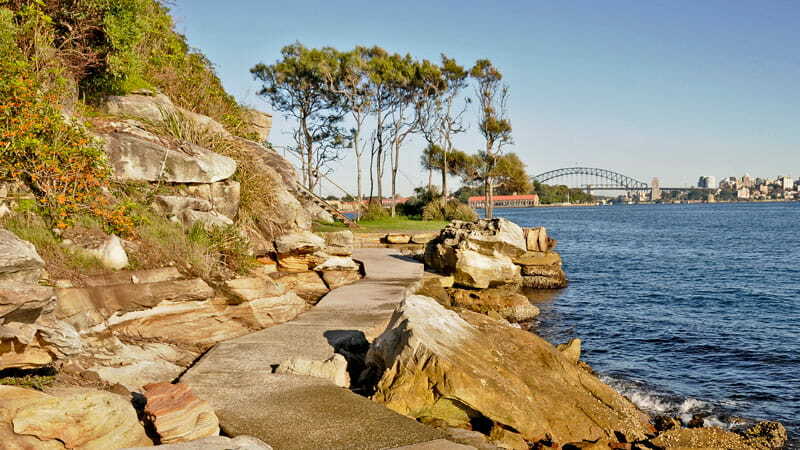 Sydney Harbour National Park protects islands and foreshore around Sydney Harbour. 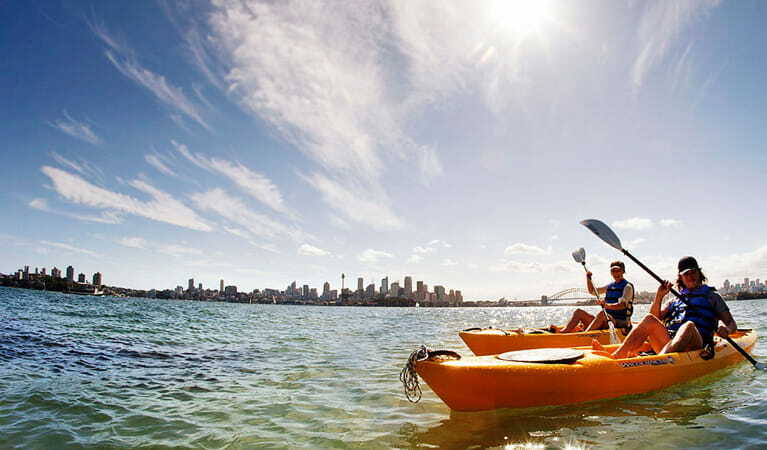 Explore Sydney's history on a school excursion or guided tour to enjoy coastal walks, picnics and swimming. 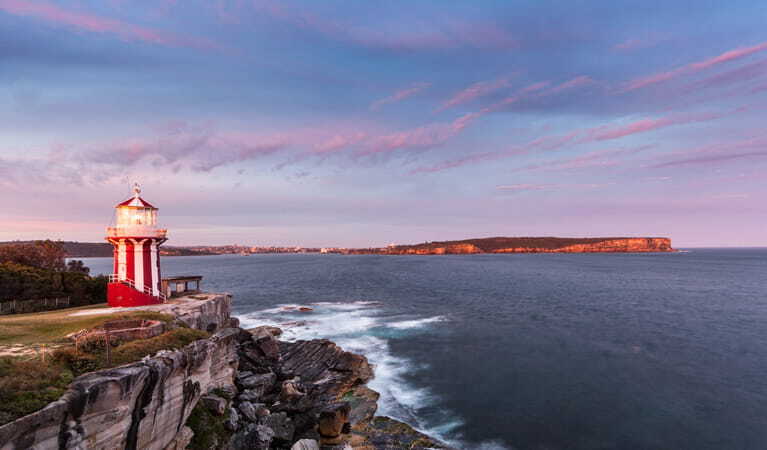 Sydney Harbour National Park protects a number of islands and foreshore areas around one of the world's most famous harbours. 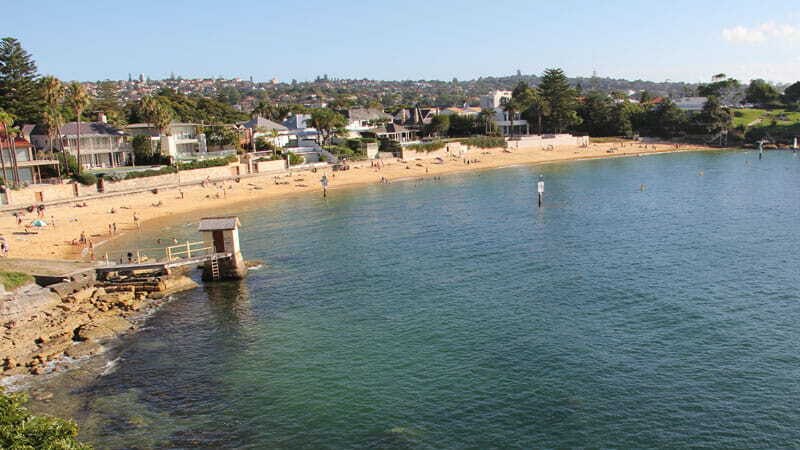 The park is home to superb swimming spots, bushwalking tracks and picnic areas, which offer a huge range of activities that will have you coming back again and again. 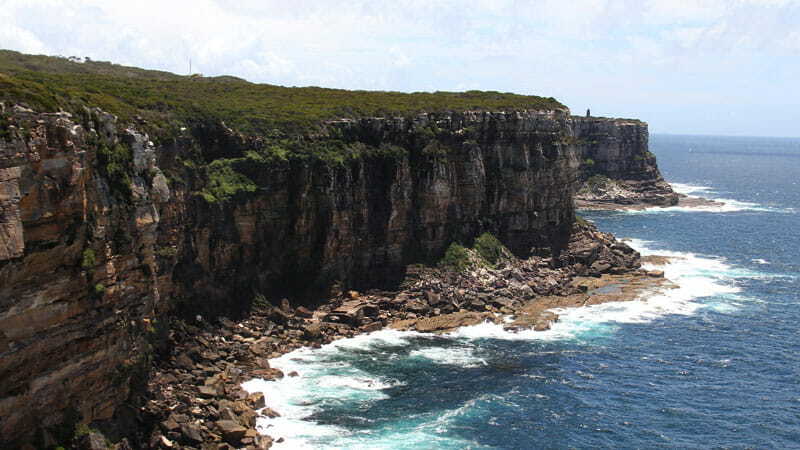 See native wildlife living in rare pockets of bushland once common around Sydney, or take a fascinating walk to explore the park's cultural history. 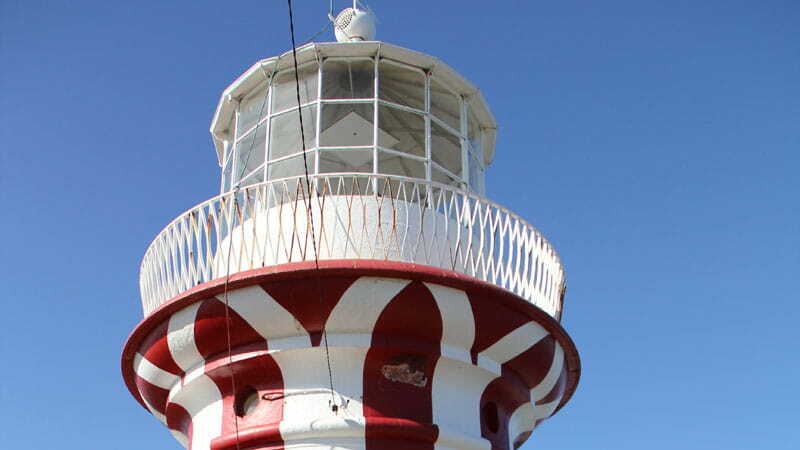 You'll see everything from convict-built buildings and military fortifications to Aboriginal sites and a heritage lighthouse. 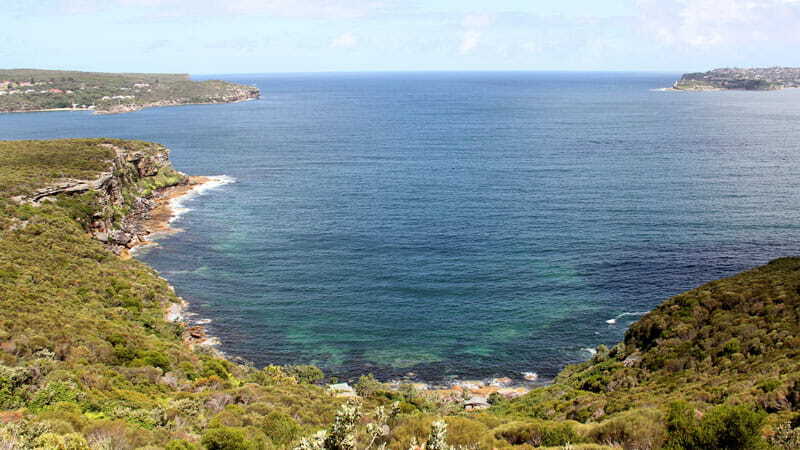 And with the harbour's staggering coastline creating an endless natural lookout, the park's jaw-dropping views simply have to be seen to be believed. If you're at one of the park's lookouts during winter, be sure to keep a lookout for whales on their annual migration north. 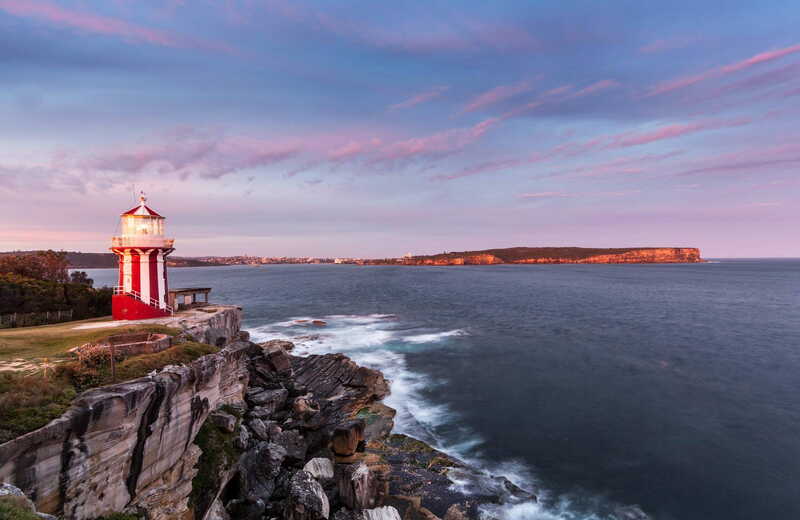 The long shadows, the soft light, the golden hue that blankets the world – Sydney's a city full of hidden pockets of beauty at sunrise and sunset. 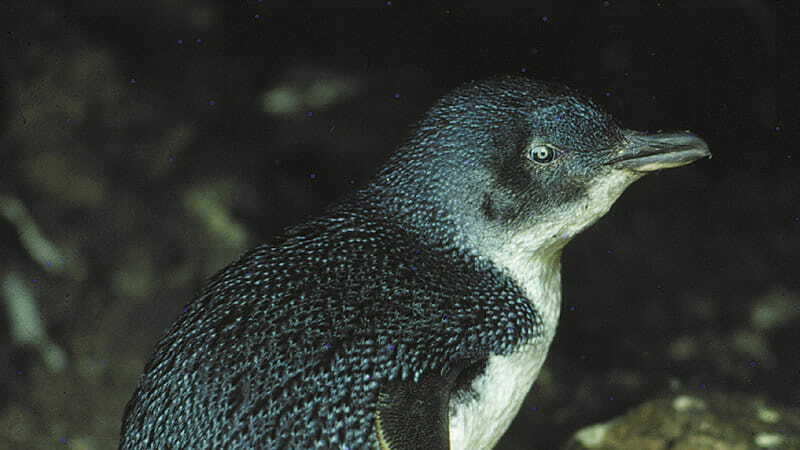 Here's where they are and what to do when you find them.